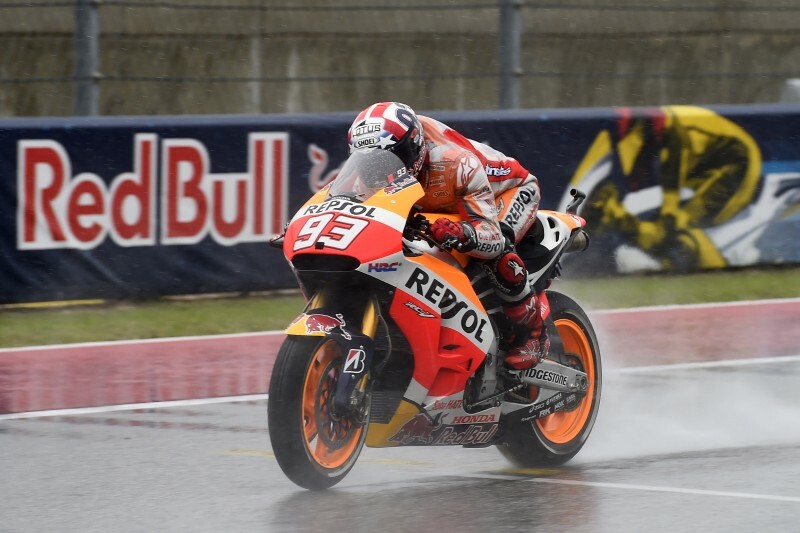 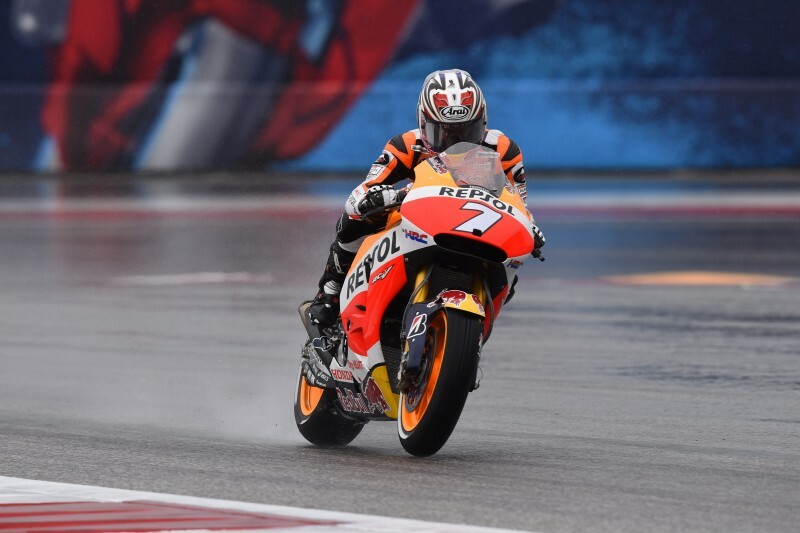 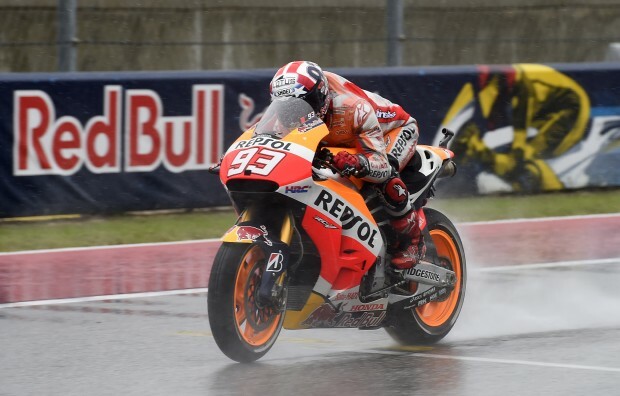 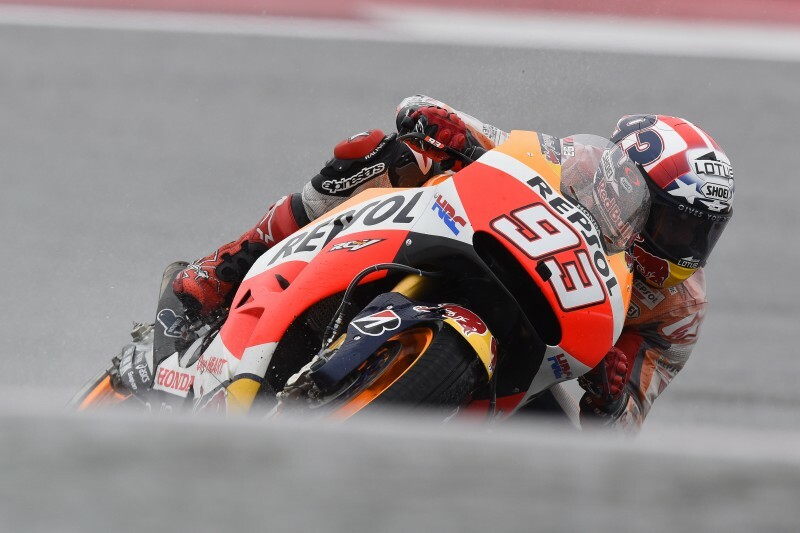 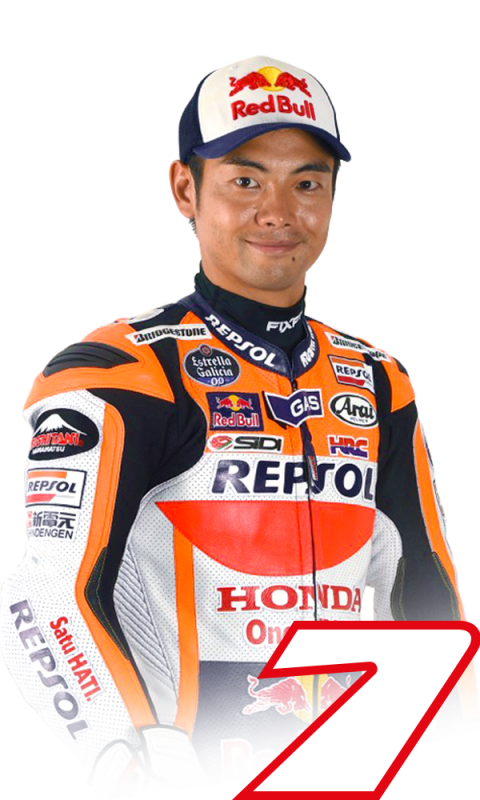 The first session of the weekend has got underway in Austin, Texas with Repsol Honda’s Marc Marquez second fastest and replacement rider Hiroshi Aoyama in 12th. 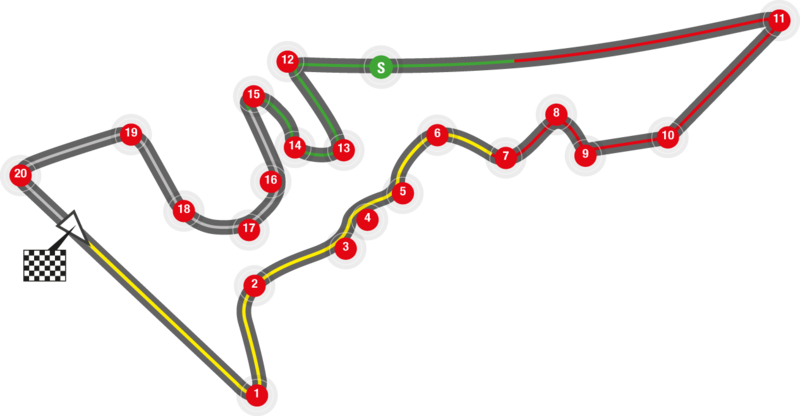 An issue with the lap time transponder delayed the session from starting by fifty minutes, then after just twelve minutes the session was red flagged when a dog was spotted on the track. 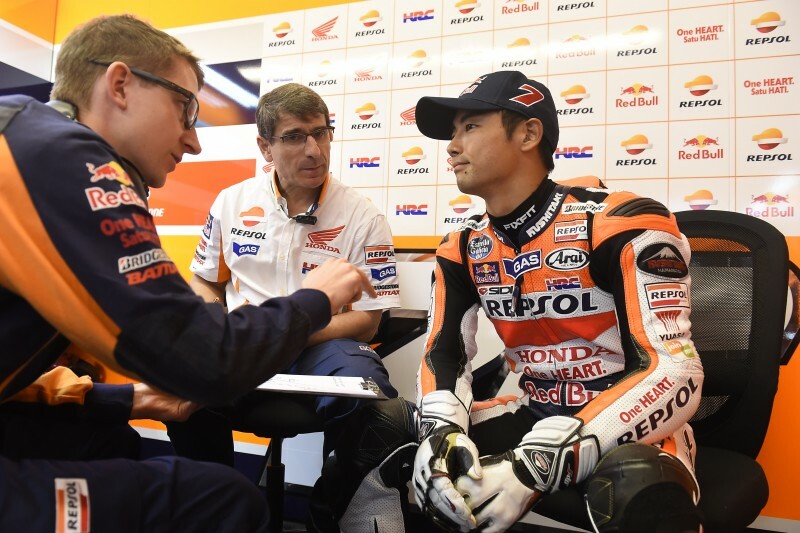 A further delay of twenty minutes ensued before the riders were able to return on track and complete this first session. 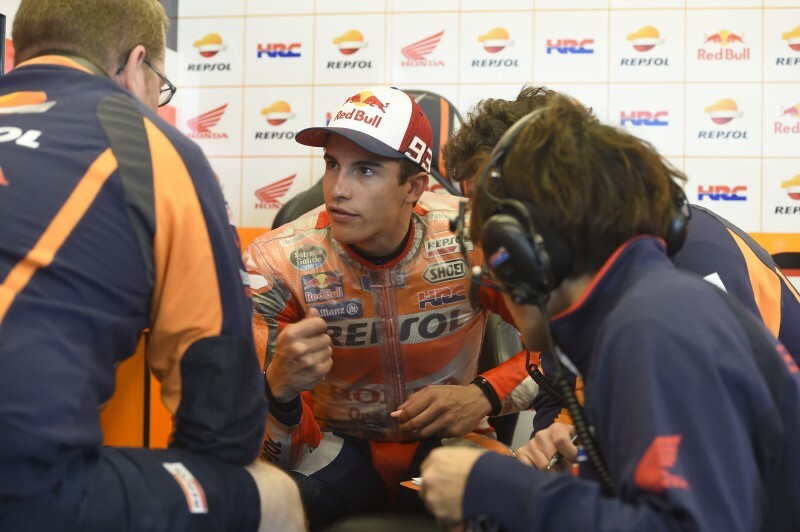 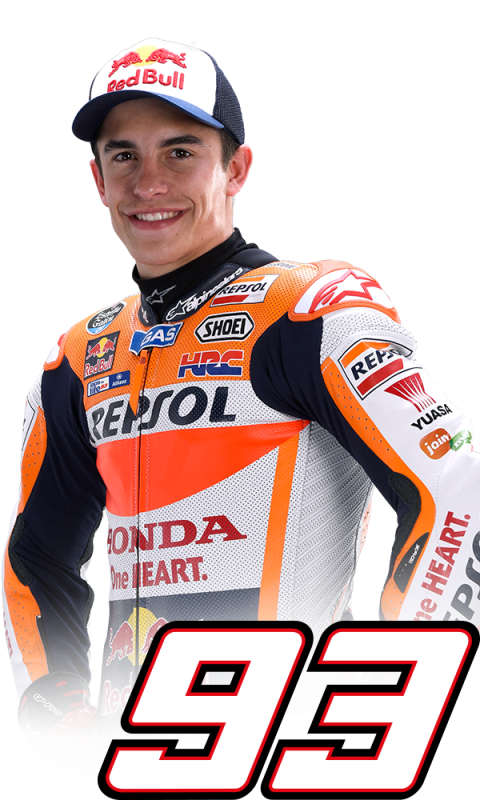 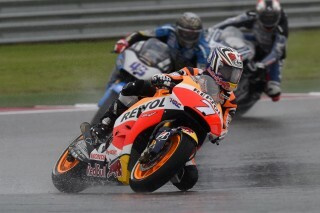 Marc completed fifteen laps with his fastest lap of 2’19.864 (lap 14) and Hiroshi Aoyama – replacing injured Dani Pedrosa – recorded 17 laps and took his best time on the final lap with 2’22.387.